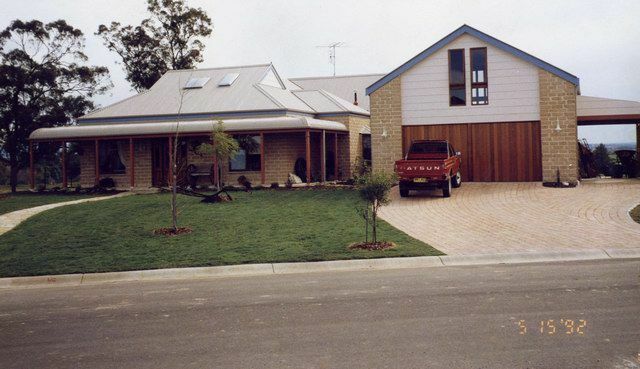 O'Mara Constructions is a family owned & operated contract building company, established in 1964. O'Mara are building contractors of a wide range of projects ranging from new homes (simple designs to luxury mansions), house extensions or additions, first floor additions, townhouses, duplexs, factories or shops. We also complete knock-down rebuilds, new custom built homes (of any design), renovate old or heritage listed buildings or home extensions, always without the owners moving out. We have NO site costs and build on any land, NO exceptions ! We are Contract builders, NOT Project Home Builders. We are flexible with inclusions and have NO standard designs. We build from any plans (or can arrange designs to be completed) and owners can use materials form any company manufacturer or supplier. We allow owner supplied materials or non-structural work by owners nominated sub-contractors. 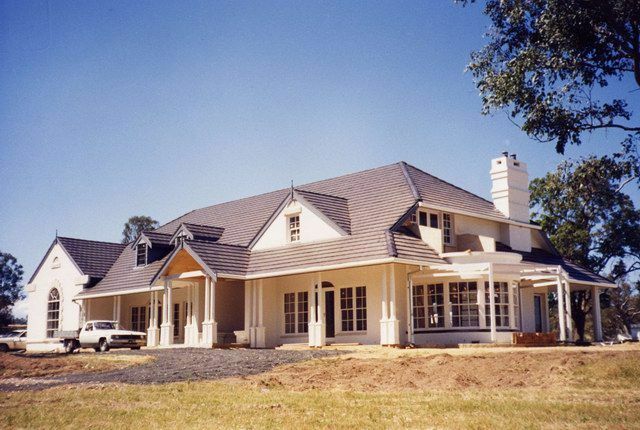 We build not only for home owners but for developers, architects, draftsmen, real estate agents, government and local councils. We specialise in difficult sites & unusual or unique construction. We regularly build on sloping sites, in high bushfire areas, on flood affected sites, rural land, narrow blocks, in remote locations or high wind areas. 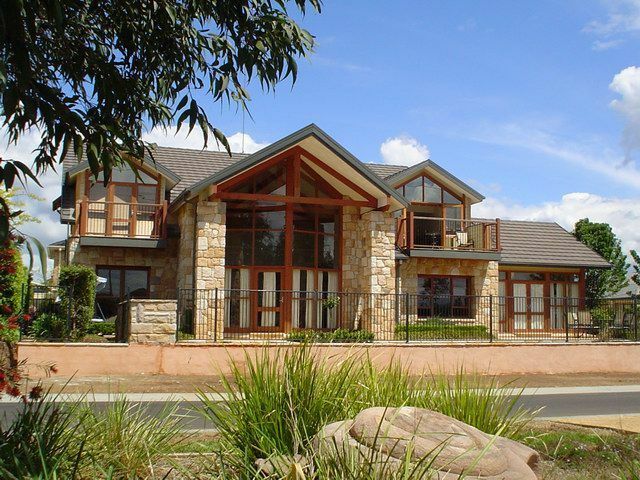 We build using stone, full brick construction, pole homes, mud brick, complex pitched roofs. NO job is too difficult. You name it, we build it ! The areas we service are the whole of the Sydney Metro area, Blue Mountains and the Central Coast. 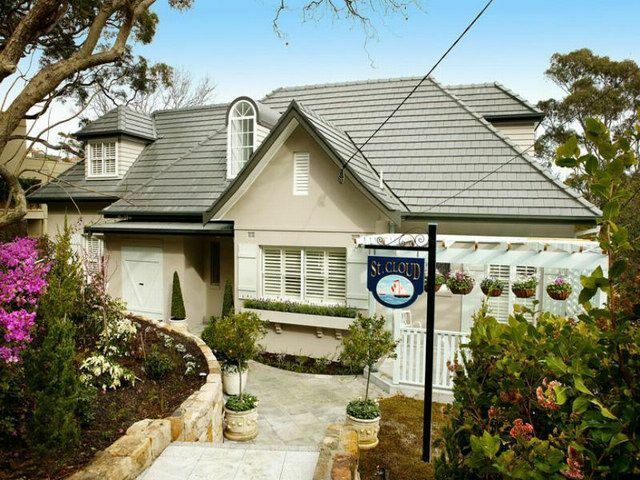 Whether you are building on the Northern Beaches, Leura in the Blue Mountains, Hornsby, Gosford, Parramatta or Epping OMara will service your area. We are centrally located to these areas and have crews based in all areas for easy access to all of these areas. Our costs are the same for each area being based on Hawkesbury, not Sydney inflated building costs. We have a team of 16 full-time carpenters and pride ourselves on personal service with old style country values. We regularly build on difficult sites, in remote areas, using unusual construction methods, on sloping sites, in bushfire or flood areas. We build projects that other builders won't or cannot. We love difficult jobs, on difficult sites, using new green technology or alternate construction methods. You name it, we build it.